Articles about Elections, ordered by date. Wars in cyberspace are wars on our minds. 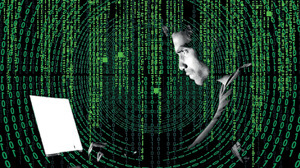 JJ Patrick on the murky underworld of big data, social media, espionage and the spread of chaos through disinformation. 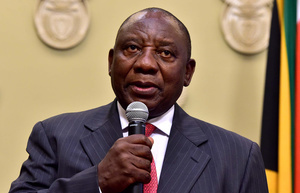 Whatever his shortcomings, Ramaphosa is probably the last chance for the older generation of ANC leadership to make good on long-promised equality and justice, Richard Swift writes. 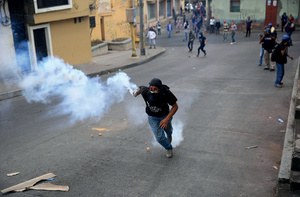 The Hondurans who took to the streets following the election were met by a hailstorm of teargas and sometimes live gunfire, writes Richard Swift. 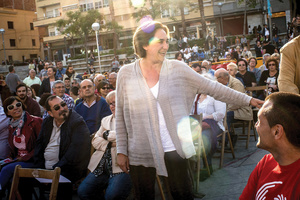 Progressive city governments in the Barcelona area have showed the world how turning back privatization is achievable at a local level. But there remain obstacles to be overcome, says Luke Stobart.